Meeting with Smt. 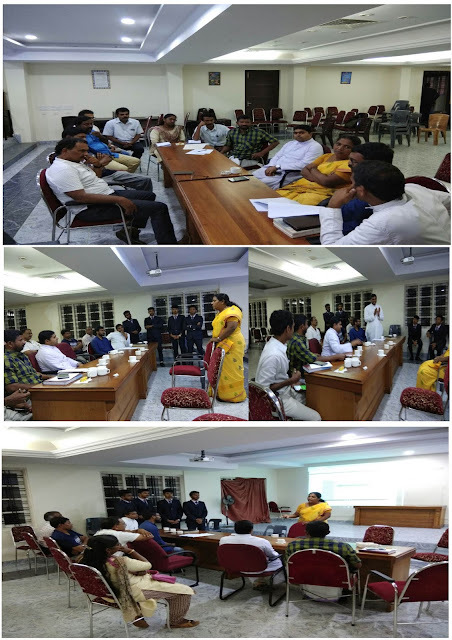 E S Bijimol (MLA) for the presentation of Development Projects prepared by the faculty members on behalf of the Extension Department. The MCA students also presented the ATS Software during the meeting.